Nieuw boek. Mooi zwaar uitgevoerd boek met losse omslag. Angling with a rod and line is a gift as old as history itself. It is something everyone can enjoy - boy or girl, young or old - a hobby, a sport, a pastime or a passion - or for the lucky few, a profession. 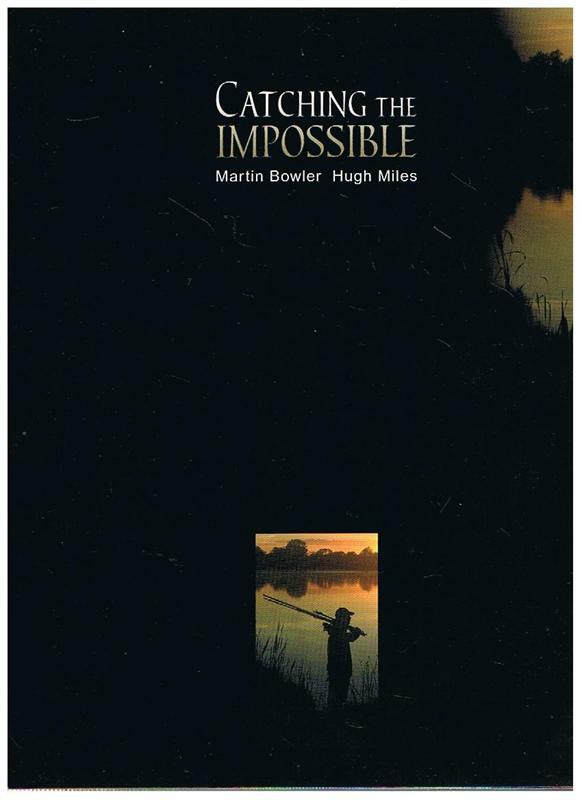 Regardless of how we perceive it, angling takes us to another world, a place if sparkling rivers and mist-shrouded pools, of anticipation, tension, drama and fulfilment. 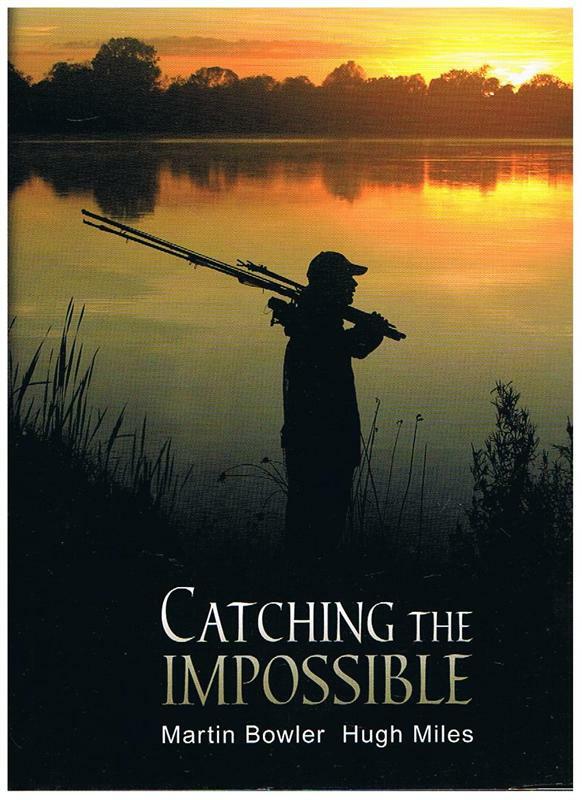 Catching the Impossible tells the story of just such a journey through angling - of childhood inspiration, of discovery and revelation - beautiful places, amazing fish, the highs and lows, the triumphs and disasters, the friendships and wildlife, the best bite, the longest fight, the biggest fish - all gloriously illustrated to help transport you to this other world, an adventure in which Martin and Hugh travel through Britain in an attempt to film the capture of 'impossible' sized fish.